Being a bridesmaid is a big commitment! From dresses to bachelorette parties and bridal showers, the expenses can add up quick. 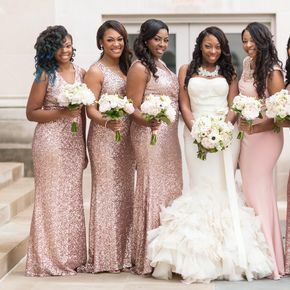 To ensure that your bridesmaids are not spending their last, be sure to share this week’s newsletter with them. 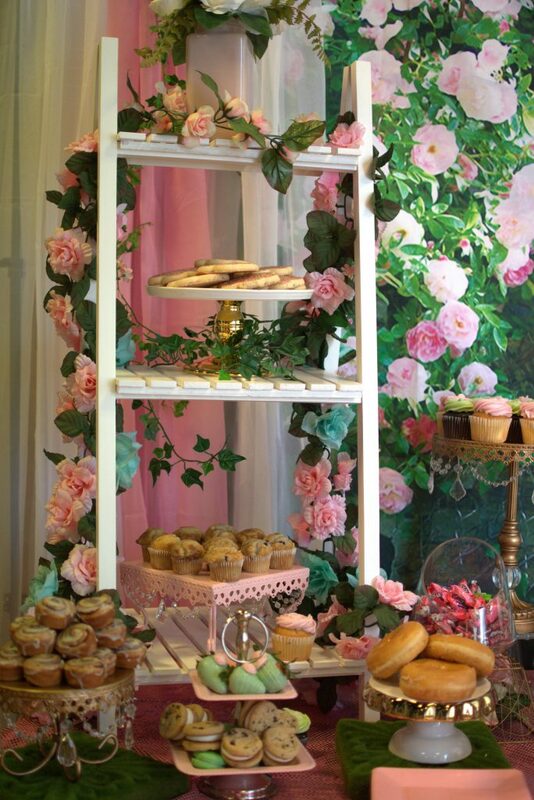 Our tips will help them to plan a bridal shower for you without breaking the bank. Please Note Brides! If your friends or family members are willing to plan a bridal shower for you, let them. You might be impressed and surprised by their efforts. Remember to think small. You aren’t trying to make your guest full. Finger foods such as fruit, meatballs, chicken wings, shrimp cocktail, etc. will keep your guest and pockets satisfied. Call your friends and see who knows of an apartment with a clubhouse, or use someone’s backyard or house. This can save you money on venue cost. Take advantage of restaurants with party rooms at no additional cost. Grab some cupcakes and keep it moving. Sam’s Club and Kroger are able to decorate cupcakes very well. This will save you a lot of money! Save the trees and send an EVITE or an email RSVP. No open bar is needed for a Bridal Shower. Serve one or two signature cocktails that your guest will continue to go back for. My Party Queen can make the Bridal Shower process a breeze by providing DIY decor! View Our DIY Bridal Shower Packages Here: http://mypartyqueen.com/diy-bridal-shower-packages. Email us for more details.